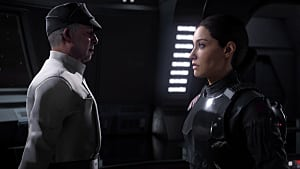 Alongside the glorious Chewbacca, the latest Death Star expansion for Star Wars: Battlefront introduces one of the most dangerous bounty hunters in the galaxy – Bossk. This reptilian humanoid is armed with a Relby-v10 micro grenade launcher that is a modified blaster/mortar gun. He is much more mobile than Chewbacca and can be used for quick and precise stealth attacks. By default Bossk’s Relby-v10 works as a typical blaster, but with the help of Micro-Grenades ability it can be converted to a micro grenade launcher. You will be able to shoot small grenades at your enemies that explode at contact with any object. Switch to Micro-Grenades whenever you are countered by a pack of enemies – this ability will help you clear them all pretty quickly. The grenades may bounce a bit before they explode, so you need to find the right time and spot for shooting them. This ability is really special, as it works best with Bossk’s trait -- Trandoshan Regeneration that allows him to regenerate health whenever he kills or damages an enemy. So, in order to survive longer you will be forced to constantly hunt your prey. Predatory Instincts will help you trace the enemy troops and heroes with the help of snake-like heat vision, plus higher damage and speed. You will be able to use the rest of your Predatory Instincts only when your heat vision is on, which for some reason has no cooldown. 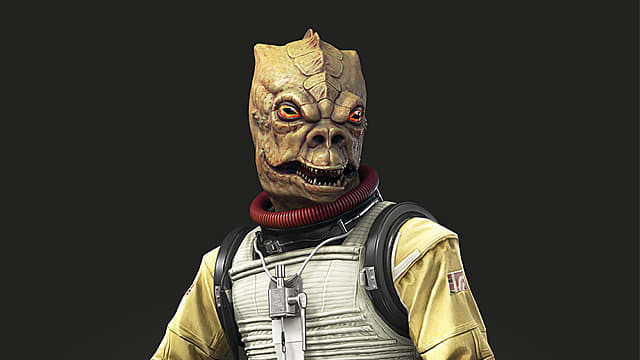 Bossk is practically unbeatable when enhanced, but there is one weak spot that you should be looking out for – Flash Grenades. These can really hurt him. 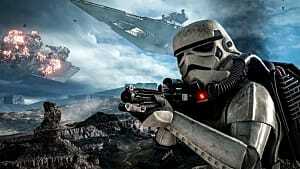 The developers of Star Wars: Battlefront gave Bossk a new and very dangerous weapon – the Dioxis Grenade. The Toxic Escape ability will allow him to drop the grenade and immediately escape the area of damage by jumping high and away. 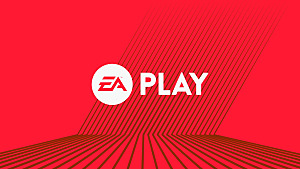 Use this ability to quickly get out of the danger zone and leave the enemy troops with some casualties, as well. Dioxis Grenade is really powerful – even heroes may be lethally damaged, so keep out of the area of its effect. 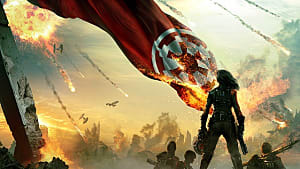 Come back soon for more Star Wars: Battlefront guides at GameSkinny! 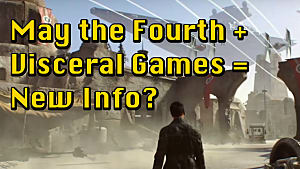 Will We Get More Info on Visceral's Unannounced Star Wars Game on May the Fourth?